﻿They go by many names; cellar door, hatchway, bulkhead. Sometime people know them simply as Bilco doors. Whatever you know them by, we replace them all! Often ignored or neglected, your cellar door is an integral part of your home. A door in good condition provides added security and protects your home from the elements. A rusted out, poorly installed or rotted door does neither. We install Bilco and Gordon cellar doors. In addition to the cellar door, we can also repair your concrete. 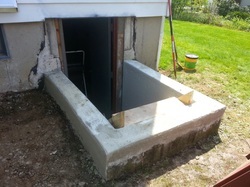 Whether it be an old stone foundation, crumbling concrete, or a cracked foundation well, we can provide solutions. 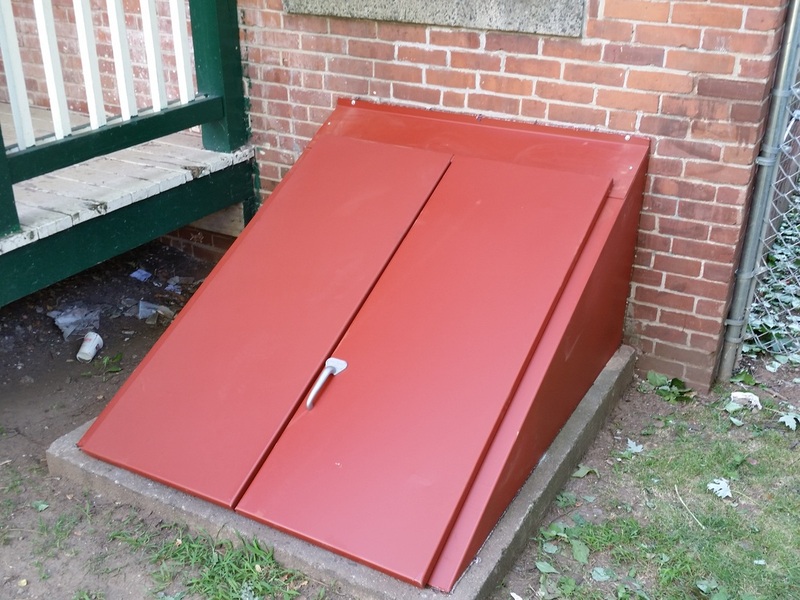 If you've recently added a bedroom to your basement and need an additional egress system, we can install an egress system for you as well. 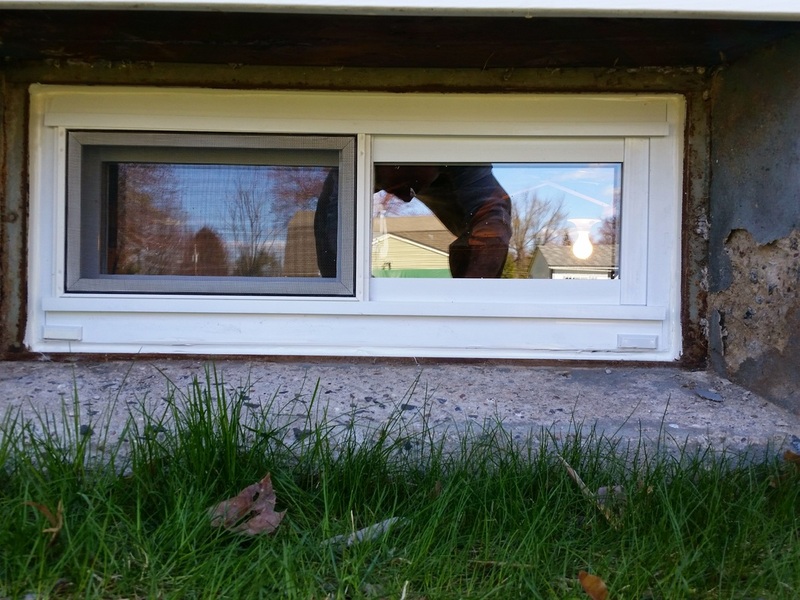 Are your basement windows in good shape? New basement windows provide added comfort and safety to your home. We only use high quality Mercury Excelum windows. Each window is custom made for your home, at affordable prices. Need a bottom entry door? Yup, we do that too. From the basic to the complex, we've got you covered. Bilco is the name most people know. We offer them multiple sizes, with the option of powder coating. Gordon cellar doors are also very popular and are made here in Connecticut as well.